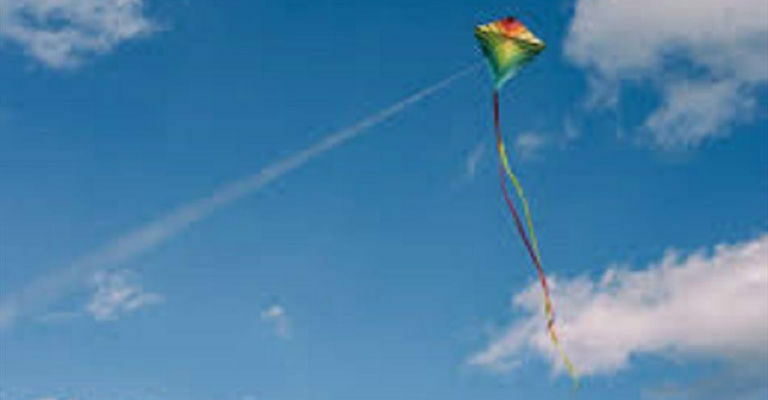 Can you make a kite that flies? Join our education team as they take you through the step by step process. Choose and use different materials and take your finished article out for a fly on Temple field.